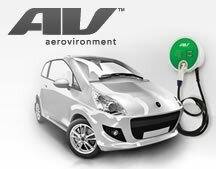 AeroVironment uses both the Nexternal eCommerce Platform and TrueCommerce EDI. 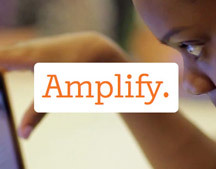 Amplify integrates eCommerce and customer relationship management using Nexternal's eCommerce Connector for Salesforce.com. 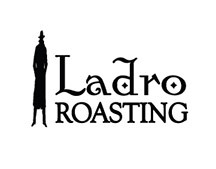 Caffe Ladro uses TrueCommerce Connect to integrate their Nexternal Orders with QuickBooks Enterprise saving time, effort, and money. C.E. 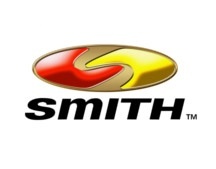 Smith Company saves time and money and improves order accuracy by integrating both the TrueCommerce EDI and eCommerce Platform with ERP. Channing Daughters Winery leverages best of breed eCommerce system with industry leading Microworks point-of-sale software to grow direct to consumer sales. 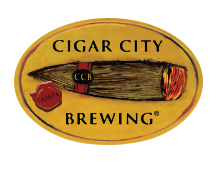 Cigar City used TrueCommerce Engage Mobile Point of Sale to handle significant volume at a recent beer festival. 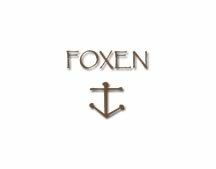 Foxen Vineyards increases sales and improves efficiency using Nexternal's Point of Sale (POS) integration with VinNOW. 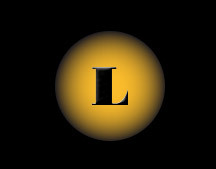 Lewis Cellars satisfies California customer demand using the Nexternal eCommerce Platform and it's integration with GSO. 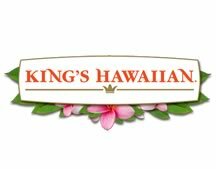 King's Hawaiian extends their brand identity throughout the shopping experience while connecting with customers using Nexternal's powerful marketing tools. 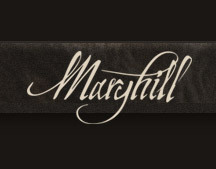 Sales go "Off the Charts" and Order Management automation improves dramatically when Maryhill Winery switches to the TrueCommerce Nexternal eCommerce Platform. 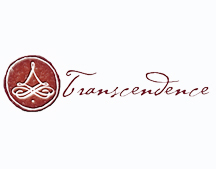 Transcendence Winery leverages our unified commerce platform to capture online and in-person sales using a single database solution. 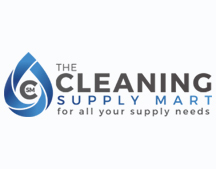 The Cleaning Supply Marts sales take off leveraging both drop shipping and the Nexternal eCommerce Platform. 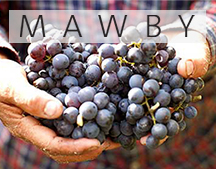 L. Mawby Winery triples online sales and streamlines order fulfillment with the TrueCommerce Nexternal eCommerce Platform.